Terror nearly destroys Dr. Jessica Coran, former FBI Medical Examiner, and indeed, terror snatches her from her home and retirement. As a private consultant, Jessica joins forces with Cherokee Det. Lucas Stonecoat in Houston, TX, in an all-out effort to profile, hunt, corner, capture, or kill a serial killer whose taste for carving up helpless victims earns the fear of an entire city. The Carver, as this killer comes to be known, nurtures a sick fantasy which is both deadly and damn near understandable at once! The chase takes Jessica from her once safe home in Virginia to the winding, crooked roads of a depressed Coushatta Indian Reservation, and finally to the place of spirts: Diablo Spinata - the Devil's Spine. All the while, Jessica is facing her most spiritual challenge ever due to the death of a loved one. 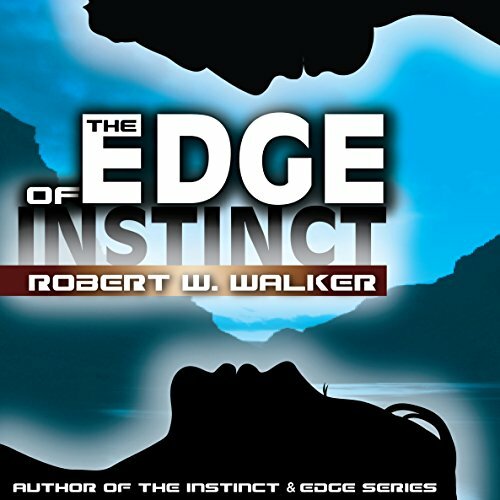 This is the 12th in the Dr. Jessica Coran Instinct Series begun with Killer Instinct, and the 5th in Cherokee Det. Lucas Stonecoat Edge Series begun with Cutting Edge.